← Smart girls will change the world! Who doesn’t love a warthog? Lovely Rita, one of the bevy of Chipembele Warthogs. 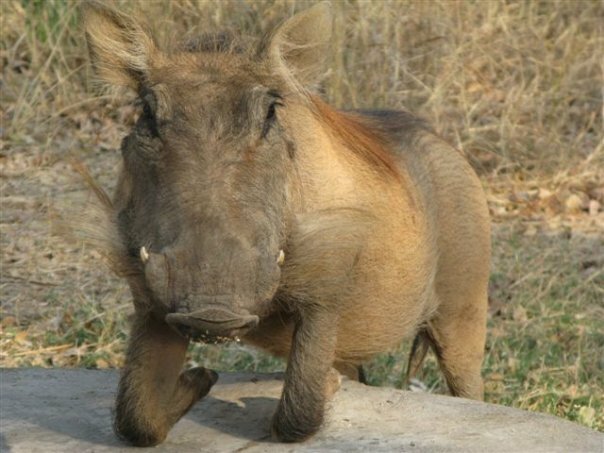 Okay, maybe the warthog is lacking something in the cuteness department, but that doesn’t make it any less precious to Steve and Anna Tolan – adoptive animal parents and plucky conservation educators of Chipembele Wildlife Education Trust in Zambia. 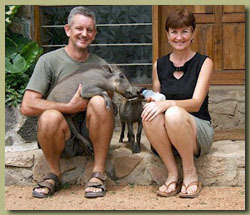 Former police officers in the Thames Valley, the British couple were mad for Africa and African wildlife, so in 1998, using both their pensions and all their savings, the couple moved to the banks of the Luangwa River across from the South Luangwa National Park to establish a fun, interactive and contemporary learning facility to teach local children about wildlife, the environment and conservation. 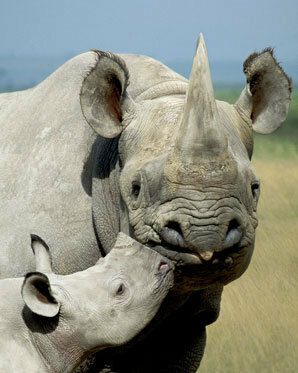 Chipembele is the local Nyanja name for rhino. 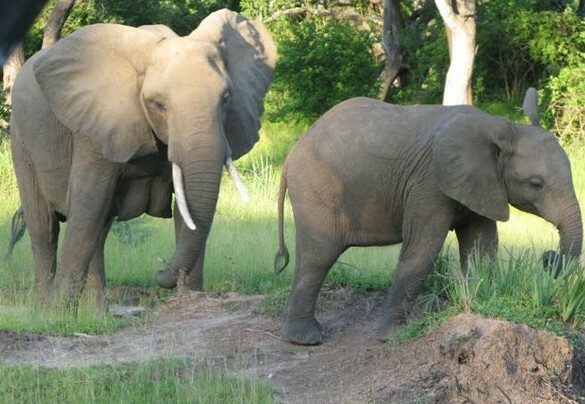 The Luangwa Valley boasted Africa’s highest concentration of black rhino until horn poachers completely wiped them out of the park by 1987– a cautionary tale for this world-renowned wildlife haven that is home to giraffe, elephants, hippos, crocodiles, wildebeest, buffalo and yes, warthogs. The Tolans are passionate about helping local children learn the value of their rich environment and how it can be used to generate sustainable development for the local population for generations to come. 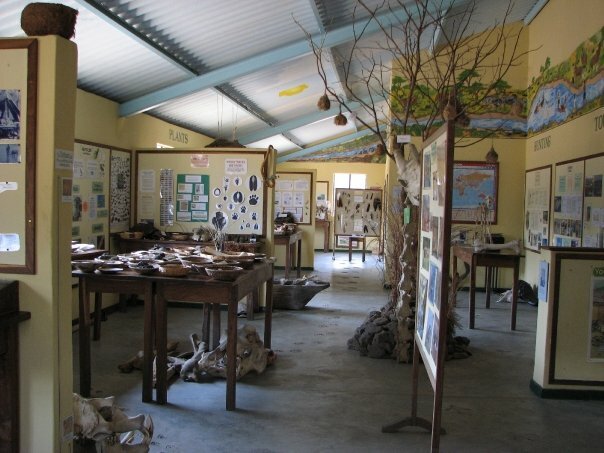 The awesome Interpretive Room at Chipembele Wildlife Education Trust. 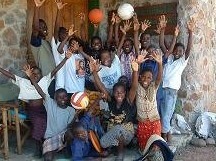 Working with 6 local Zambian Primary and Secondary Schools on a regular basis, the Tolans bring school children in for a day of interactive games and activities, lunch, romping on the adventure playground, wildlife videos, artwork, quizzes and competitions in the engaging Interpretive Room and outside on guided bush walks. Steve and Anna do all the teaching, and there are usually a few orphaned baby animals that Anna is raising that are available for petting and marveling over, before they will be released into the wild. Since the center opened in 2001, however, the Trust’s work has expanded to include a Chipembele Rangers program, giving young people the opportunity to train for employment in the conservation field and develop into community leaders. Anna manages school improvement projects, like a recent effort to bring 8,000 new Oxford dictionaries to the schools, runs a Pupil Sponsorship program, and is involved with local women’s groups. Steve is doing anti-poaching work and forestry protection, partnering with other philanthropic projects in the valley, and both are deeply involved in the community. In fact, some of their first pupils at Chipembele are now teachers themselves, bringing their own students back to learn about the importance of conservation at the Wildlife Centre. 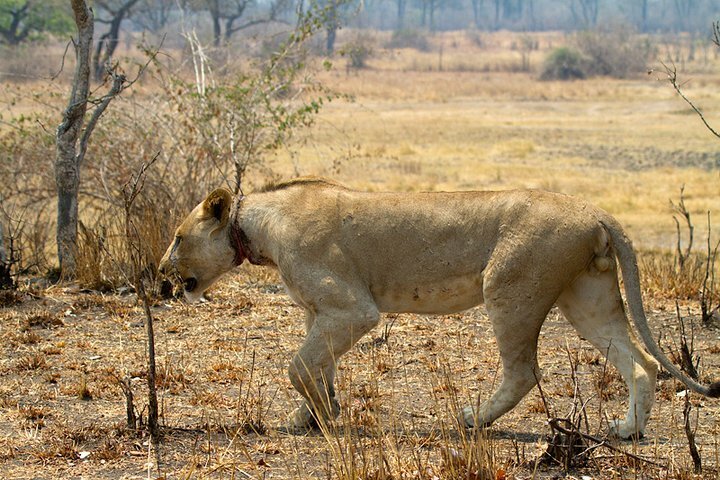 A young lion wounded by a wire snare offers a vivid lesson in wildlife protection. My $100 today is going to support the 28 members of the Chongololo Club at Kawaza Basic School who walk 4 miles through the bush (and back!) to get to the CWT truck that drives them 15 miles to Chipembele to earn their Junior Ranger badges. Now that’s commitment! I hope this will pay for some special treat to reward their environmental stewardship. 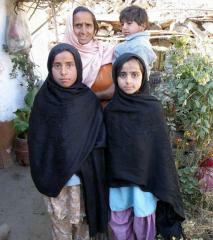 On May 6, Darcey Donovan of PAKSBAB visited her sister in Atlanta, and Stacey threw a big jewelry sale to raise funds so that Darcey could build an earthquake resistant straw bale house in Pakistan for widow Maziky Bibi and her four grandchildren. 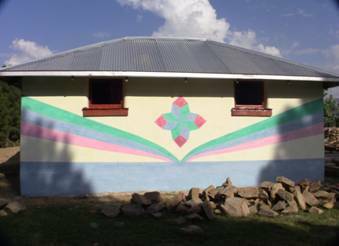 The house is complete and the family is moved in – what a triumph! can you maybe help me? I have a baby warthog and is just wondering what milk I can give him..